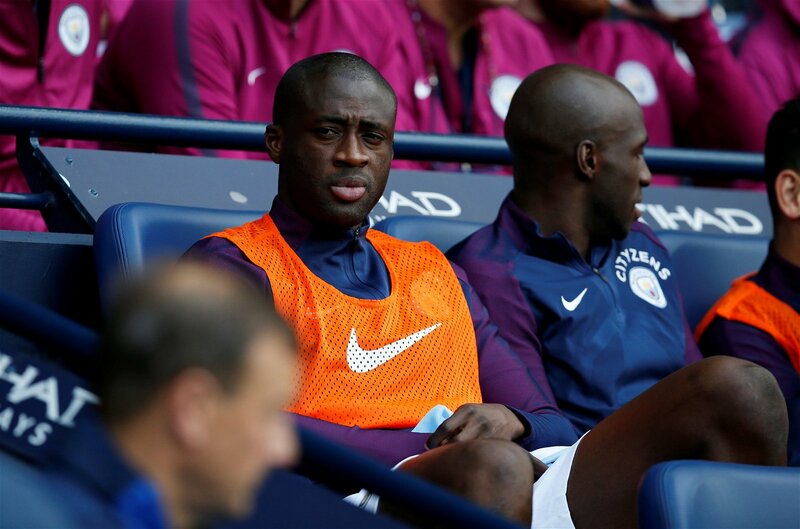 According to a report by The Express, Manchester City midfielder Yaya Toure is ready to offer his next club a deal where he will pay back half of his wages if they are not happy with his performances, and West Ham United should look to take the Ivory Coast international up on the extraordinary proposal. Well, the 34-year-old is leaving City when his contract expires at the end of the season and wants to stay in the Premier League, although there aren’t many teams that will be able to afford the £220,000-a-week wages he is currently, according to The Express. Seluk added that the Ivorian is keen to prove he is still the best central midfielder in the Premier League, and that is something that could pique the interest of West Ham, who could be in for a busy summer in the transfer market following another disappointing campaign. How has Toure done this season? It has been a tough campaign for the 34-year-old after he signed a one-year deal to stay at the Etihad last summer, but it is not too surprising given the options Pep Guardiola has had available to him. While the veteran midfielder has started seven matches in the EFL Cup and the Champions League, nine of his 10 Premier League appearances have come from the substitutes’ bench. Why should West Ham sign him? They should get him for a number of reasons. Firstly, he sounds like he still has a fire in his belly and a point to prove, and the Irons could reap the dividends of that next term, considering he has 59 goals in 230 Premier League outings for City. While Toure would still likely have to take a pay cut from his £220,000-a-week wages – perhaps down to £120,000-a-week – realistically if he wants to join a club outside the top six in the Premier League, if the offer is there to have half of that back if he doesn’t perform then someone like West Ham should be looking to snap him up. He would bring some experience and quality in the middle of the park that the east London outfit have been missing at times, and his addition would be a statement of intent for the fans, who have been reacting on Twitter to massive Manchester United injury news ahead of their clash on Thursday night, and other potential signings.